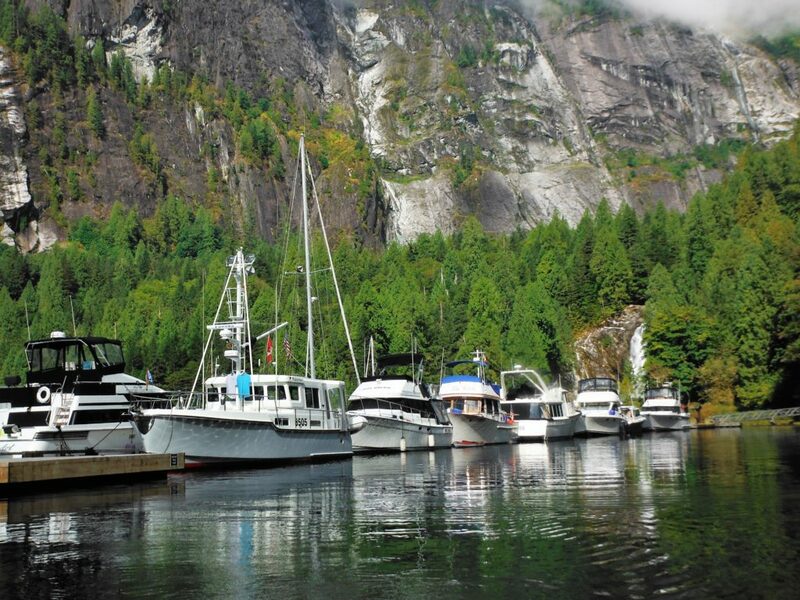 Whether you sail, fish, paddle or power through our waters, we welcome you. WE ARE MEMBERS of America's Boating Club. 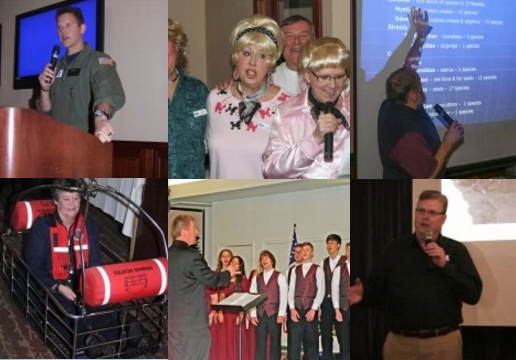 Being a member of NOSPS means you are also a member of a National organization - United States Power Squadron. America's Boating Club. Membership in NOSPS is open to all. No previous boating experience (or boat) required. WE ARE SAILORS. 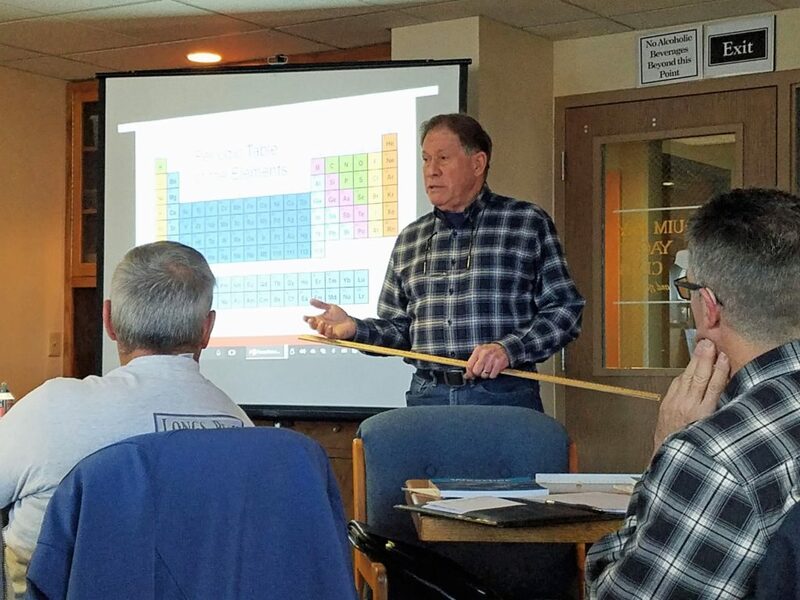 Sailors make up a good percentage of NOSPS members. They often cruise along with the power boats or set sail a day or two earlier sailing at their leisure then join us at our planned destinations. Sailing classes are offered. Photo: "Lucy" Webb mans the lookout as her captain and first mate crew their new sailboat. WE ARE POWER BOATERS. Our members have power boats of all sizes. Big engines, Small engines, and every size in between engines. We welcome all. WE ARE ADVENTURERS. 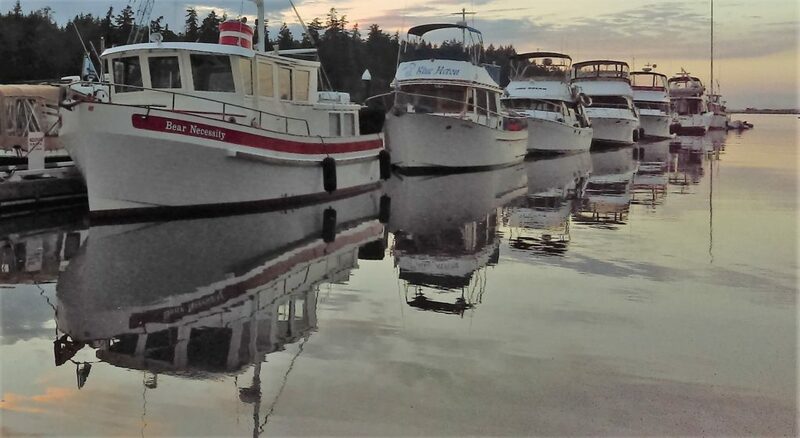 We cruise to the South Sound, Puget Sound, San Juan Islands, Canadian Gulf Islands, Desolation Sound and so many more destinations. The places to explore are endless. WE TRAIN IN FIRST AID & CPR. 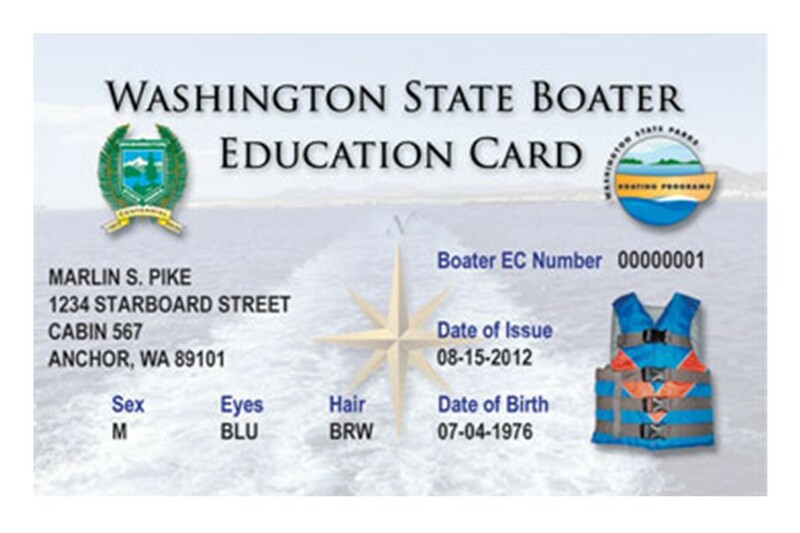 Obtain or renew your First Aid & CPR for boating safety. Check with our Safety Officer for the next scheduled class. 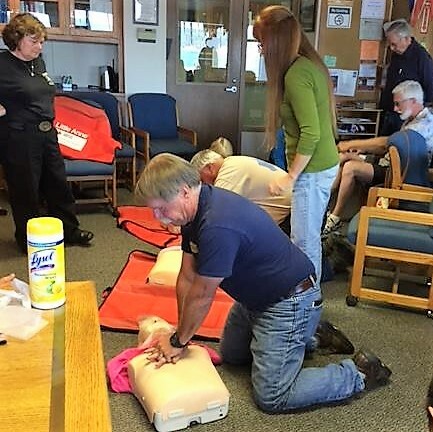 Photo: Members practice CPR at our last CPR & First Aid Class under the watchful eye of a Certified Instructor. and those aboard our boats. 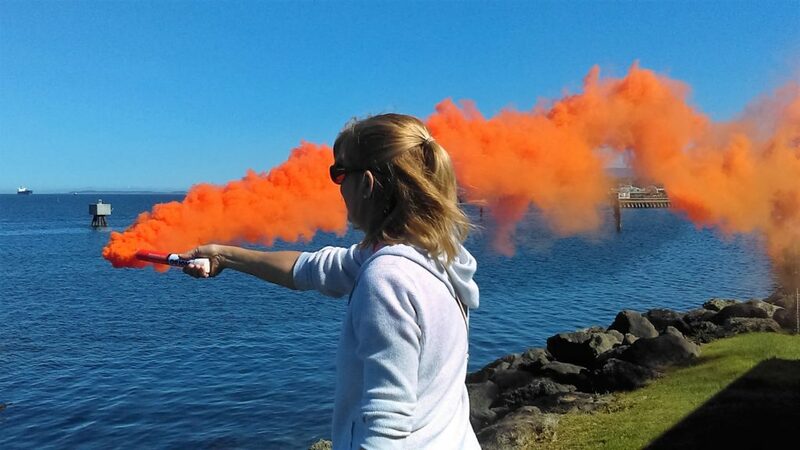 We assist with VESSEL SAFETY. 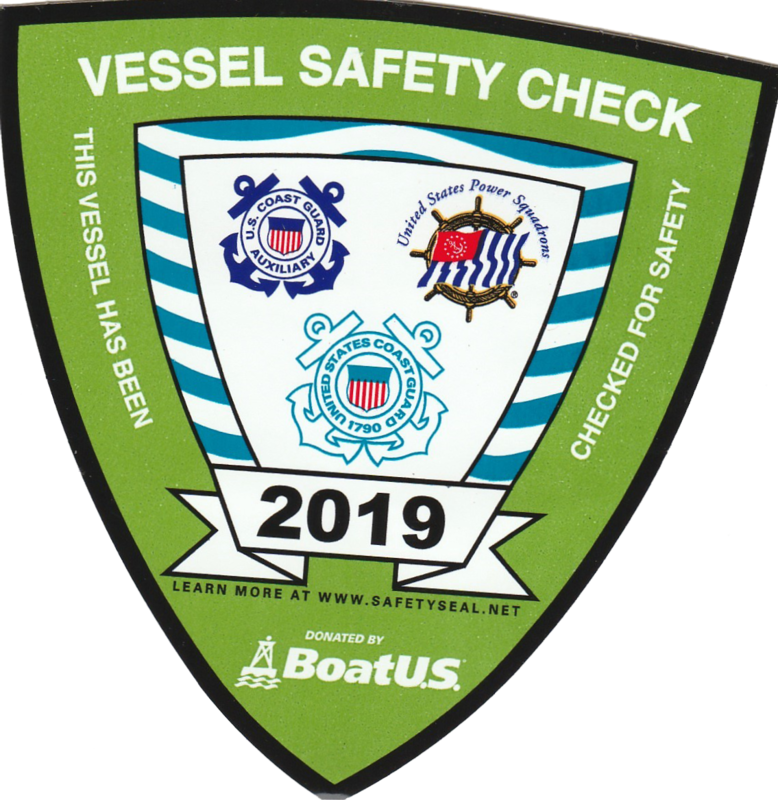 Peace of mind - knowing that your boat meets federal safety standards and in an emergency you will have the necessary equipment to save lives and summon help. 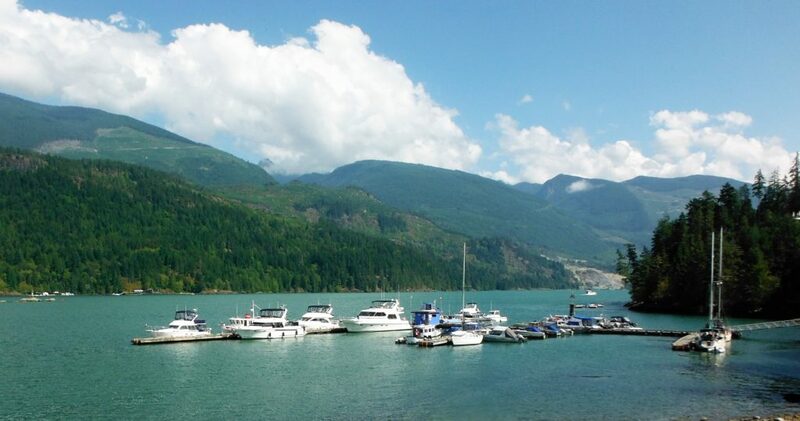 Arrange for your Vessel Safety Check from a North Olympic Sail and Power Squadron Vessel Safety Examiner. We offer educational Courses from Seamanship to Engine Maintenance to Navigation and Weather. Classes are offered to members & the public from September through May. Each Course is once per week for approx. 6 - 8 weeks. We are Students. The first Saturday morning of each month from September through May, we host a 2 hour Clinic open to the public. 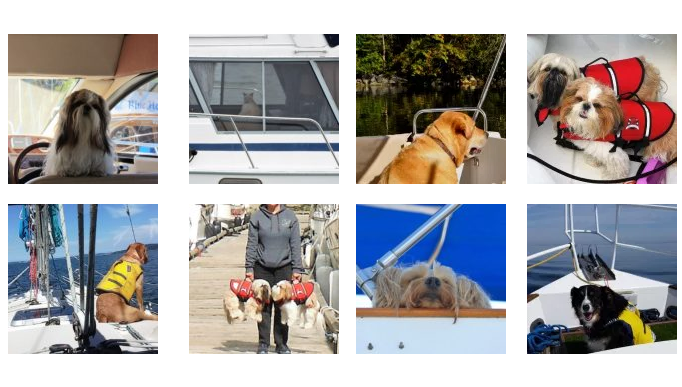 We cover a variety of boating subjects from safety, to maintenance to boating practices, and so much more. WE ARE CIVIC MINDED. 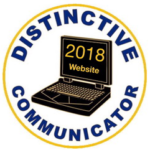 We are involved in our community. We initiated the ADOPT-A-MARINA. 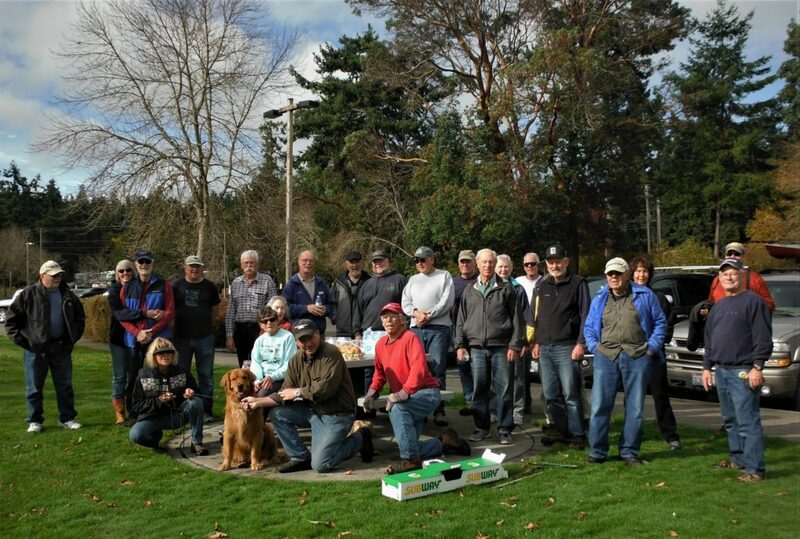 Four times a year for 2 hours our members volunteer to rake leaves, pull weeds, etc at John Wayne Marina. 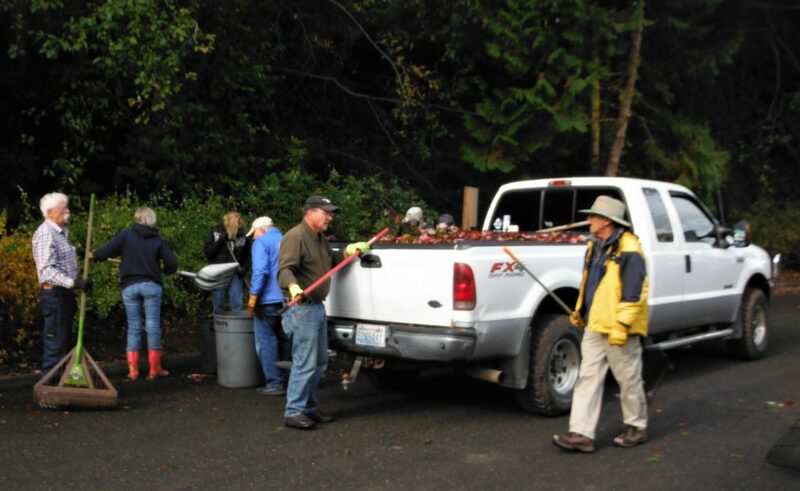 We also donate once a year to our local Sequim Food Bank. We have participated in parades and in the Port Authority's annual "Open House". We host monthly Dinner Meetings. Commencing with a social hour, followed by a brief business meeting, a catered dinner, and ending with entertaining speakers. Come as a guest or join us and come as a member. WE ARE CRUISERS WITH PETS. 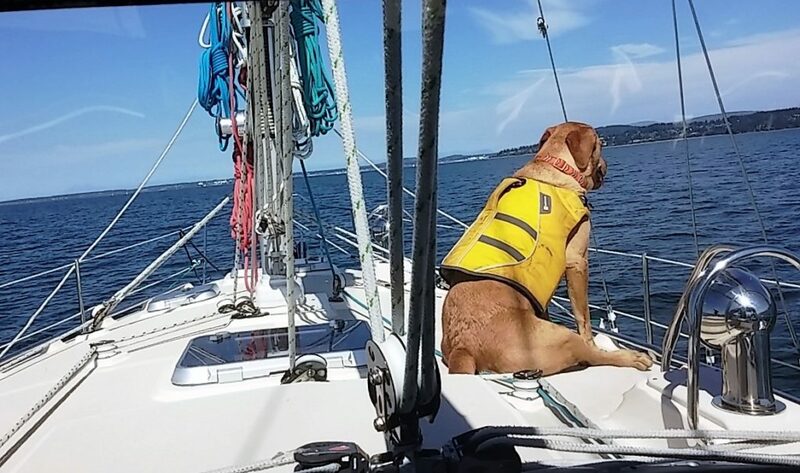 All people do not cruise with pets but many pets cruise with their people. Quick Fact: US & Canada require the pet must appear to be healthy and a written certification from a vet must be on hand that the pet is free of diseases communicable to humans and has been vaccinated for rabies. 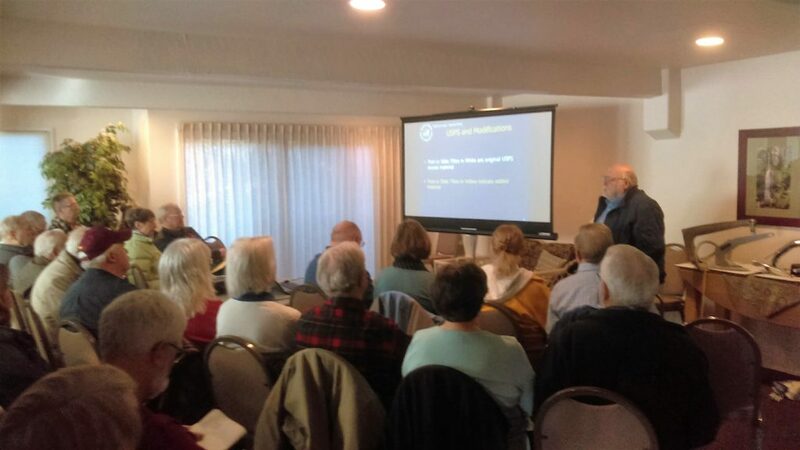 Our Cruise Director plans and organizes four to six cruises per year varying in distance and length of cruise. Check our Calendar for a sample of this year's planned cruises. WE ARE FRIENDS. WE CAME FOR THE EDUCATION - WE STAY FOR THE FRIENDS. We have fun. 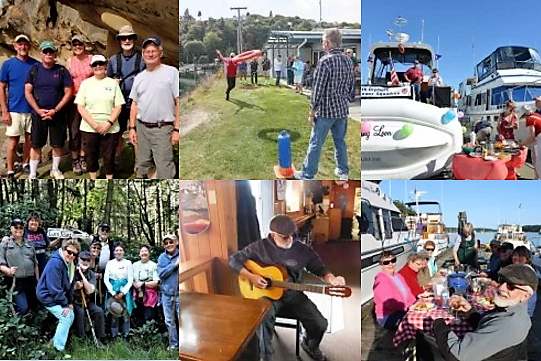 We have picnics, dock parties, hikes, impromptu get-togethers, and other organized events. 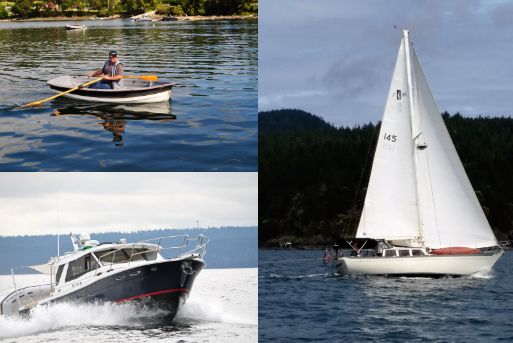 You will find our 140+ members out cruising, fishing, relaxing, and playing on our Pacific Northwest waters... or on land wishing we were out on the water. To Pause, click the small gray pause button to the far bottom right corner. To Resume Play, click the small arrow beside Pause button. To Forward or Reverse through the slides, click large gray arrow buttons to left and right of slide box. USPS is the world’s largest recreational boating organization with more than 35,000 members organized into over 450 squadrons. Want to Join North Olympic Sail & Power Squadron? North Olympic Sail & Power Squadron 2019.